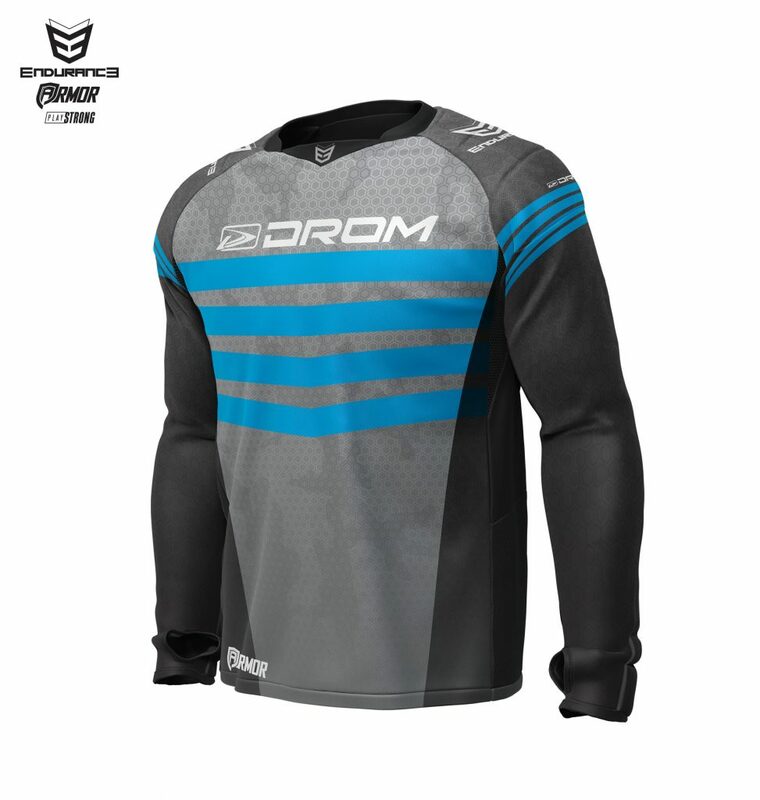 DROM is a sport brand specialized in competitive Paintball and I am lucky I have been running this company for more than three years now. 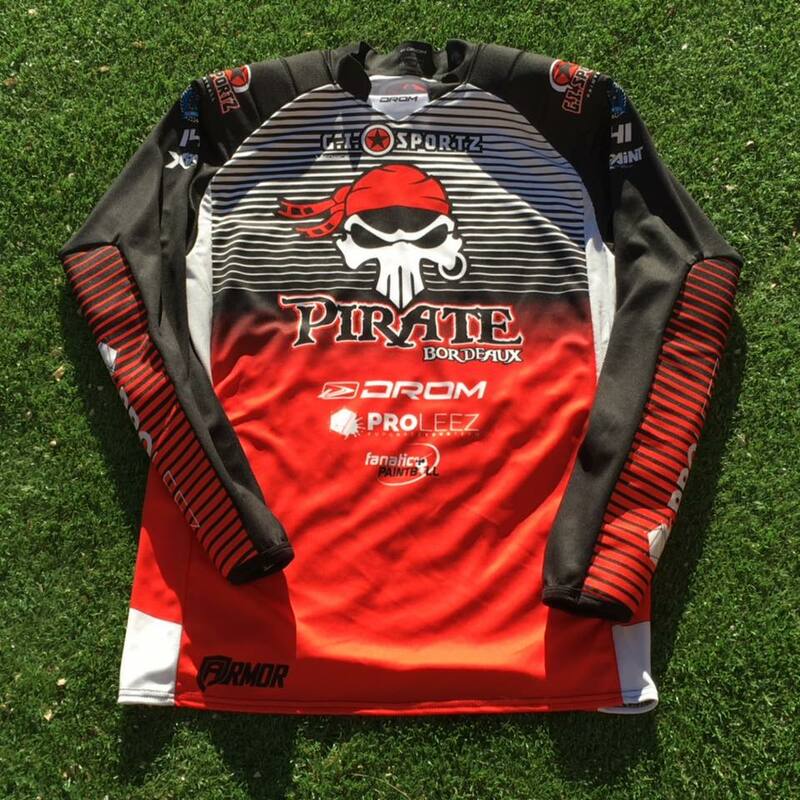 Our mission is to bring to innovative, efficient and stylish equipment to Paintball players. DROM arrived in this market with the will to be a game changer. A sporty image, performance oriented products. Sport values all the way, « Different regarding our mentality » is the meaning of the letters D R O M.
A new mentality in this new sport which changes quickly. Until now, DROM products were gathered in one single range : the Athlete range. 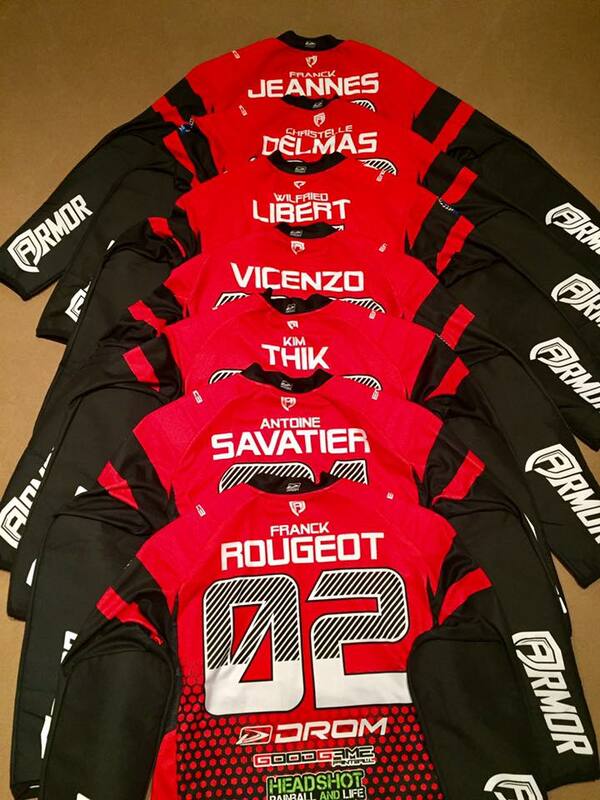 With the Athlete range, DROM truly tackled the old school habits of the Competitive Paintball equipment and we are truly proud for this. 2016 is time for a new range to come out : the DROM Endurance range. Comfort, safety, durability are the key words of this new range. With our little 3 years of experience in the Paintball industry we can see two main trends for equipment. A first part of players is constantly seeking for performance, how can I be faster on the field ? More agile ? A smaller target ? Another part of players is looking for a comfy equipment, classic cut, easy to wear and where you feel safe. 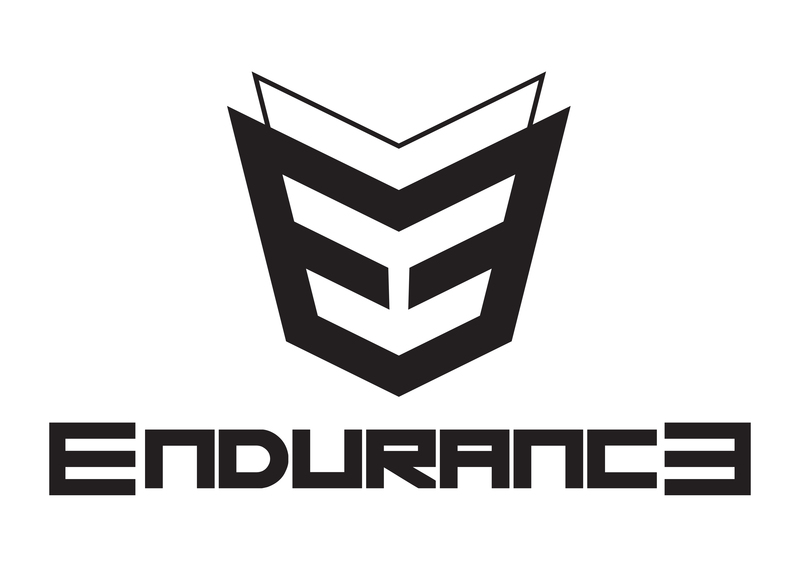 The DROM Endurance range aims at fulfilling this need. This range can also fit players looking for performance during tournaments but who need equipment built for practice repetitions. When you make dozens of repetitions at practice, you better have an equipment prepared for it. 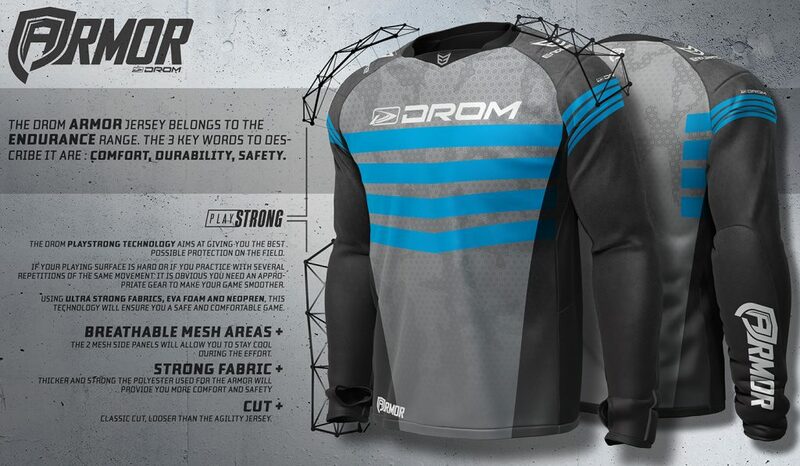 The first product to be released within this range is the DROM Armor jersey. Compared to the Agility jersey that most people know, the Armor jersey features a heavier garment, light paddings placed in specific zones, a looser cut, even tougher stitches and a product which remain very efficient! Souhail, responsible for product development at DROM tells us : « It’s the right measure between comfort, style and performance ». This product is available from now on. If you are interested, just go there! If you would like to get a sample to see and feel the product in your hands, get in touch! 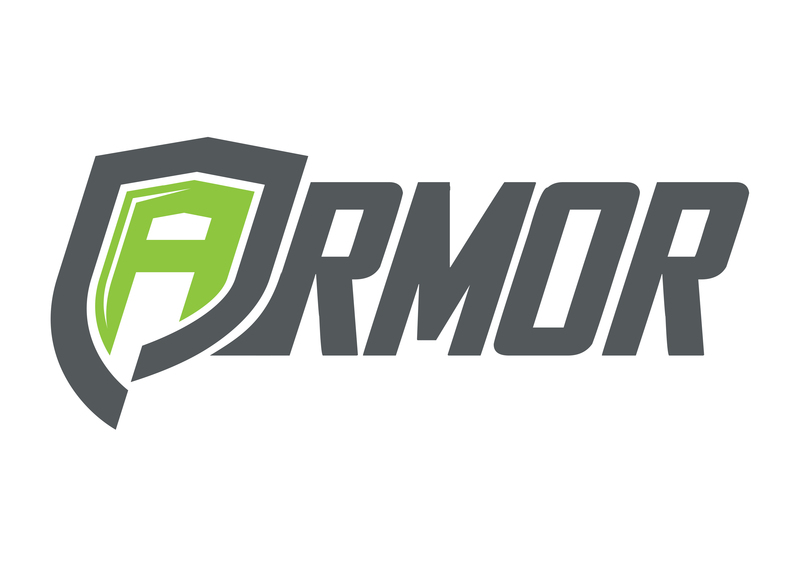 Other products are in the making and will join the Armor jersey in the Endurance range but we decided to keep these for us until they are ready for release in order not to put pressure on our shoulder regarding the release date. So, what do you think about this new product ? This entry was posted in #DROMCustom, #YourDecision. Bookmark the permalink.